US Readers! 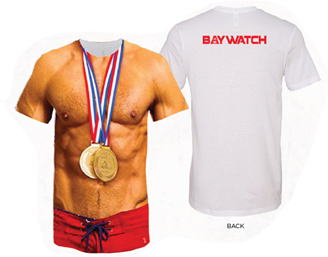 You can win Baywatch Swag! 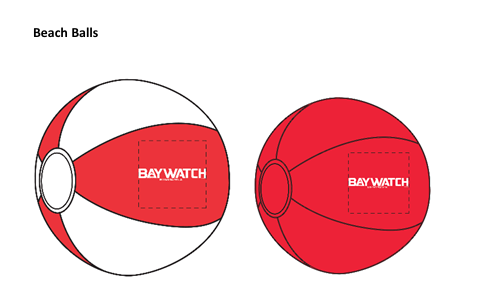 Hitting the beach and theaters for Memorial Day weekend is Baywatch! The film, directed by Seth Gordon and starring Dwayne Johnson, Zac Efron, Priyanka Chopra, Alexandra Daddario, Jon Bass, Kelly Rohrbach, and Ilfenesh Hadera opens on Thursday May 25th, with an early preview on Wednesday in select cities in the US! BAYWATCH follows devoted lifeguard Mitch Buchannon (Dwayne Johnson) as he butts heads with a brash new recruit (Zac Efron). Together, they uncover a local criminal plot in the hands of Victoria Leeds (Priyanka Chopra) that threatens the future of the Bay. Just for our US readers we have a very cool contest! 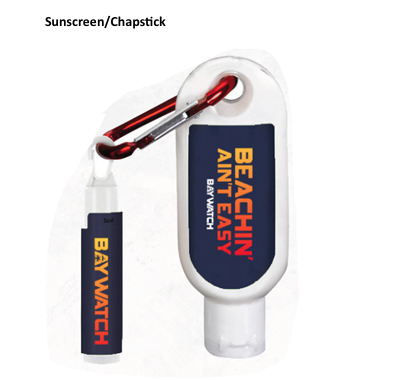 You can win some killer Baywatch merchandise! We have two packs up for grabs and they include the following amazing swag! So how do you get your hands on this merchandise that you can wear this summer? Name the character the Priyanka Chopra plays in Baywatch. Good luck and see you at the movies! 15 queries in 1.057 seconds.